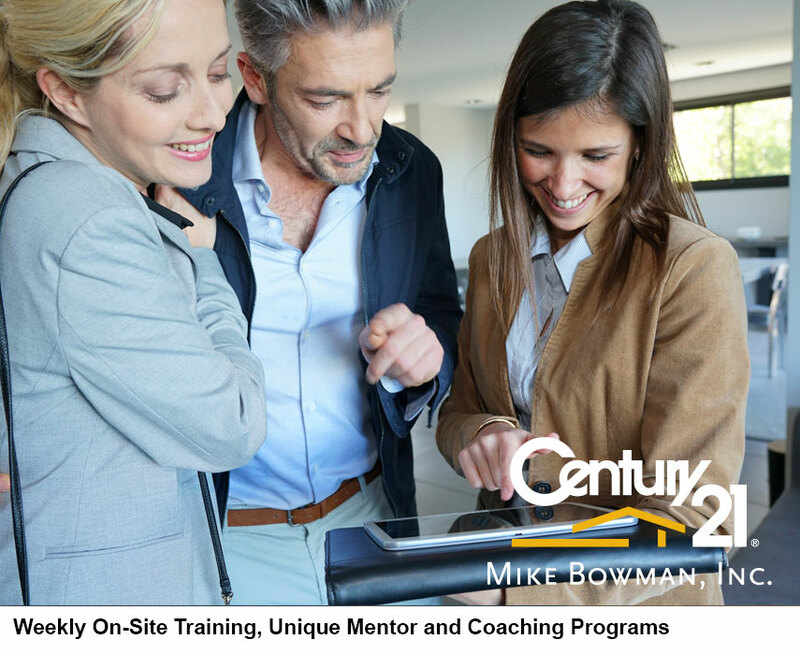 Real Estate Career Right for You? 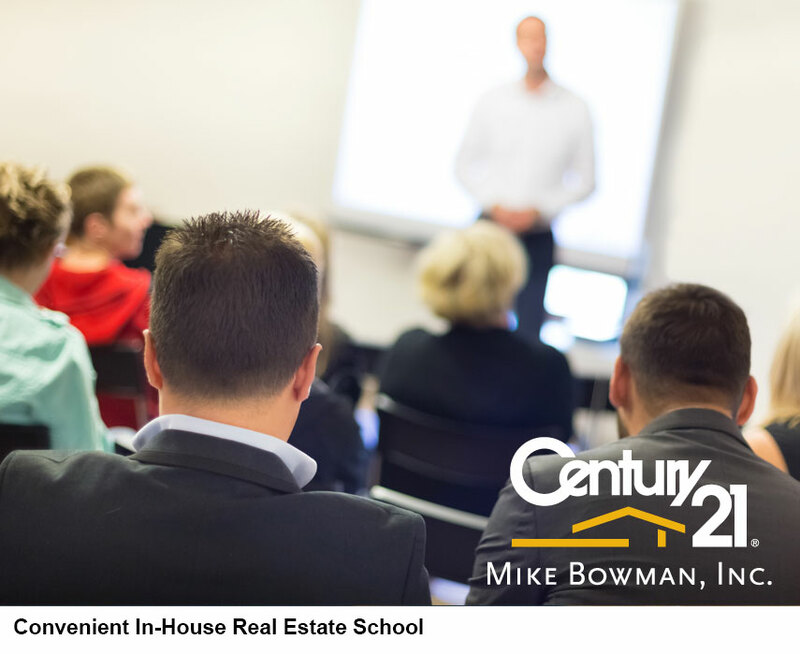 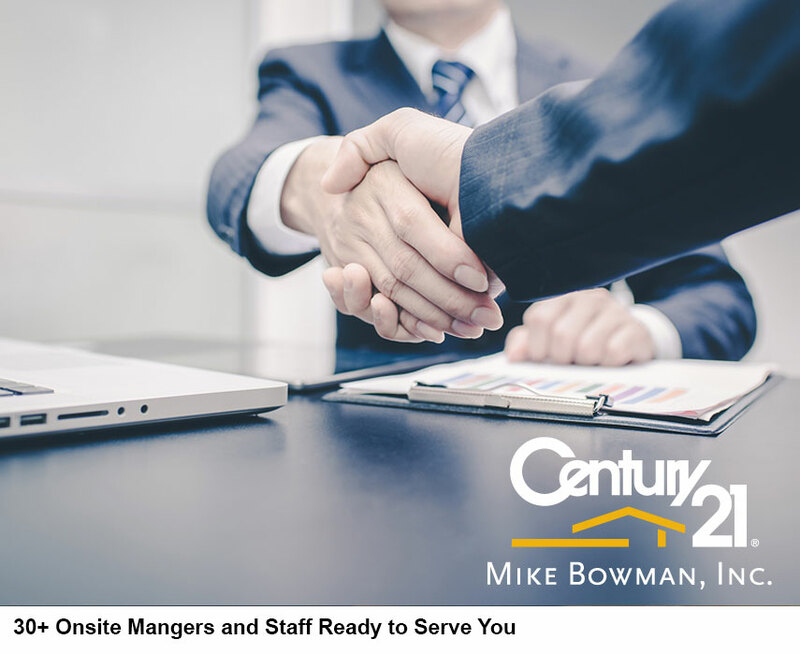 Join Us | Dallas Fort Worth REALTOR and Texas License Info | CENTURY 21 Mike Bowman, Inc.
For real estate training and TX real estate licensing courses, RETT offers a convenient and affordable real estate school and training to help you get started in real estate. 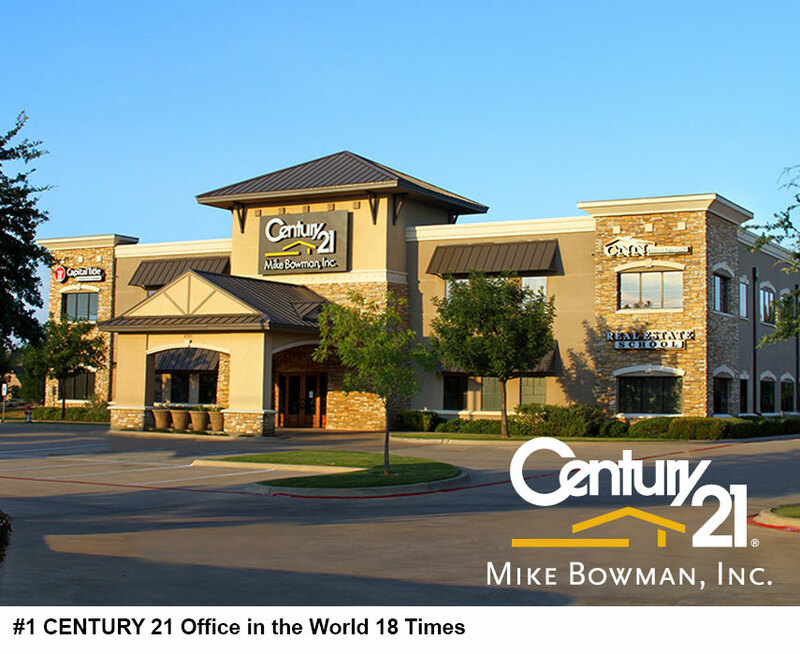 Copyright © 2015 CENTURY 21 Mike Bowman, Inc.